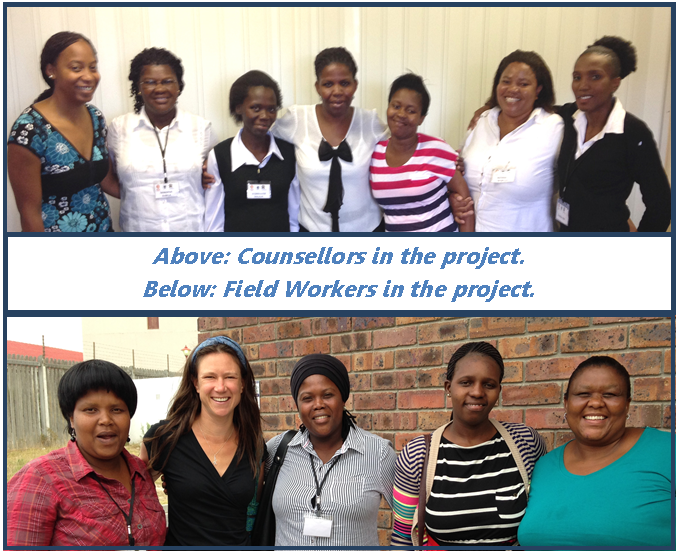 Randomised Controlled Trials (RCT) of task-sharing interventions are being carried out in South Africa and Ethiopia. Both sites have completed successful formative research, retrieving qualitative information on task sharing and local understandings of mental illness. 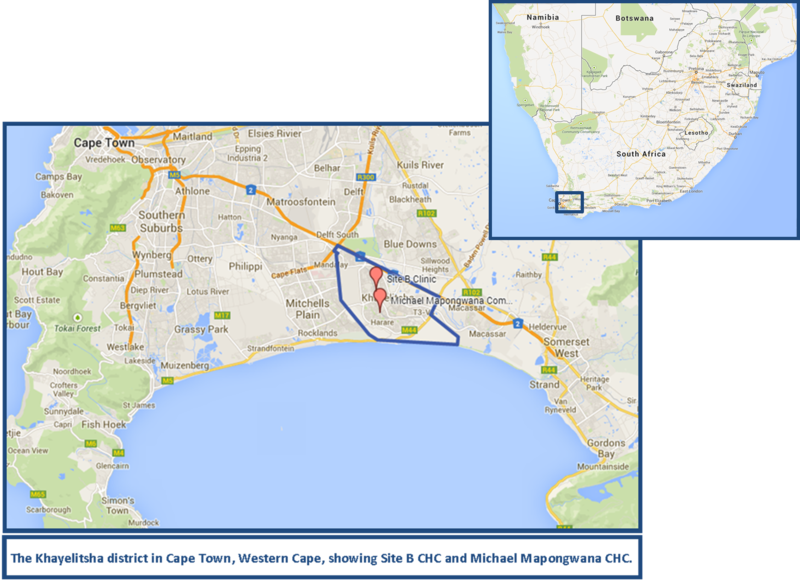 This has also contributed to the development of locally valid Functional Assessment Tools in Butajira, Ethiopia and Khayelitsha, Cape Town. 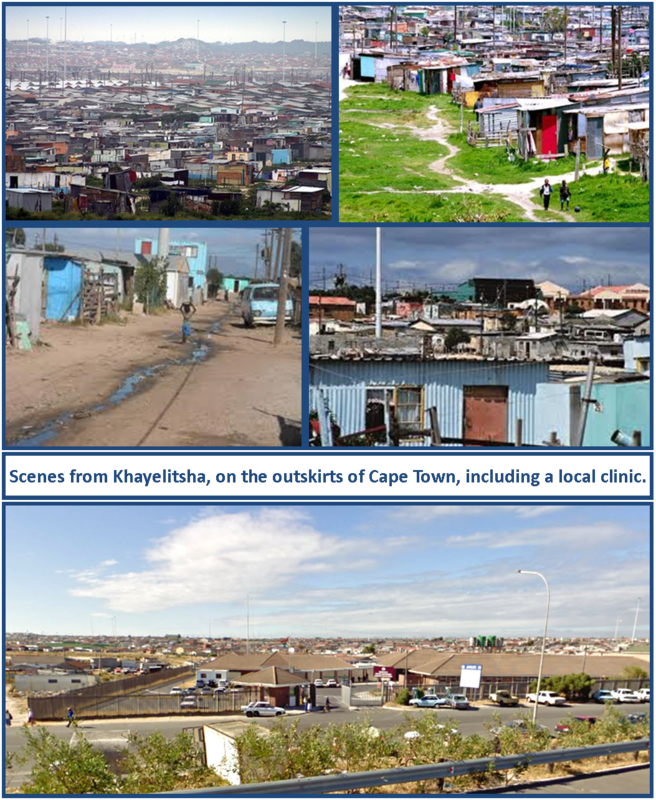 Khayelitsha, Cape Town​, South Africa: The objective of this randomised controlled trial (RCT) is to determine the effectiveness and cost-effectiveness of a task sharing counseling intervention for maternal depression in South Africa. We wish to determine whether such care can be delivered by non-specialist health workers more cost-effectively than enhanced usual care in South Africa. 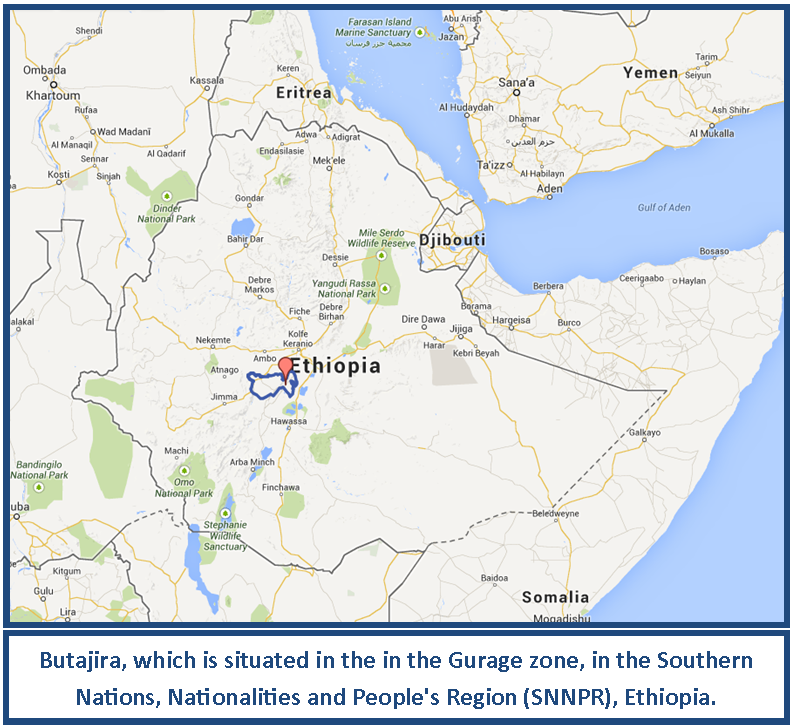 Butajira, Gurage Zone, Southern Nations Nationalities and People’s Region (SNNPR), Ethiopia: The main aim of the proposed RCT is to determine the effectiveness and cost-effectiveness of task sharing care of persons with severe mental disorders (SMD) with Primary Health Care Workers, compared to a model of specialist mental health care in Ethiopia. 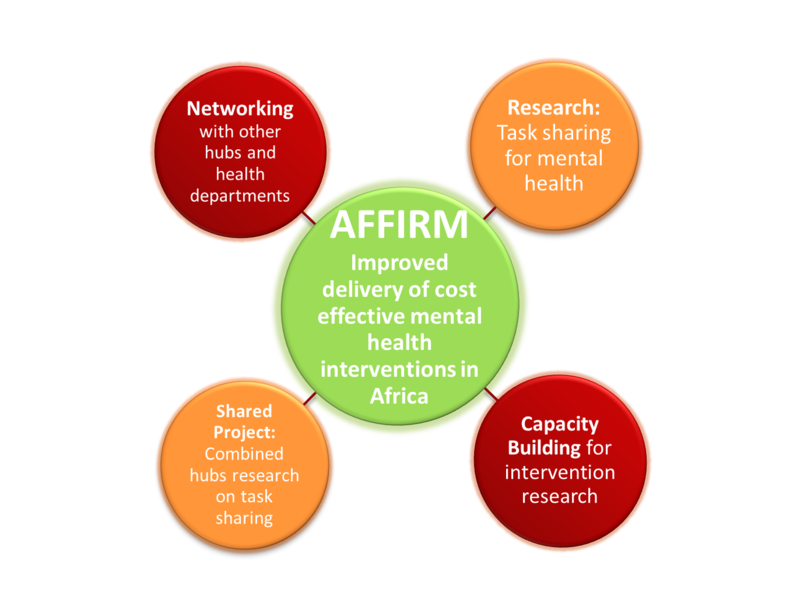 As part of the group of four NIMH Hubs involving task sharing for mental health, AFFIRM is conducting a mixed-methods evaluation of the barriers and facilitators to task-sharing, from the perspectives of health and community workers, mental health professionals, clients, and other relevant persons in the health care system. 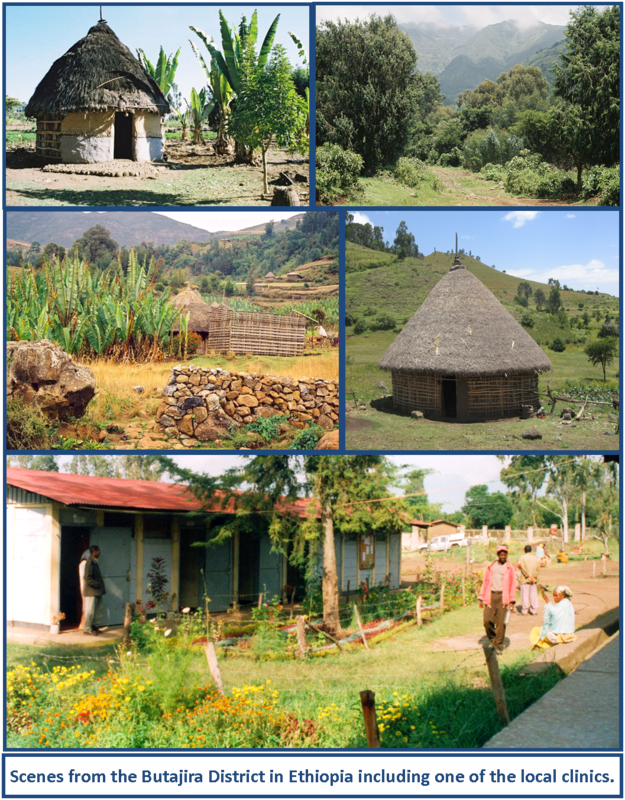 This is based in Ethiopia. AFFIRM collaborates with researchers, NGOs, government agencies, and other NIMH Hubs, to facilitate the translation of research knowledge into policy and practice. This is addressed through on-going discussions and meetings and through sharing experiences in the capacity building and research components. Continuous reporting to the funders at NIMH, the ethics review boards, and the participating clinics. Finding space for recruitment and counseling sessions at the clinics, and getting buy-in from the nursing staff at the clinics. The process of obtaining ethical approval from the Ethiopian Ethics councils has proven lengthy. Explaining and rationalising the randomisation process to participants has also been difficult. AFFIRM has a ready-made platform to influence policy development, through ongoing close working relationships with the Ministries of Health and NGOs, in both Ethiopia and South Africa. Amongst other things, members of AFFIRM have contributed to the formation of the Ethiopian National Mental Health Strategic Plan (2012), South African National Mental Health Policy and Action Plan (July 2013), and the WHO AFRO Regional Mental Health Action Plan. The intervention will be evaluated on a number of levels, through both qualitative and quantitative analysis. The main study designs are randomised controlled trials, conducted in South Africa and Ethiopia. The primary outcome measure of the study is the 17-Item Hamilton Depression Rating Scale (HDRS-17). Qualitative interviews were conducted at the beginning of the study with service users and service providers regarding the feasibility and viability of the intervention. At the end of the intervention, more interviews will be conducted with a random selection of participants from the study, as well as with the counselors involved in the intervention and other service providers, again regarding perceptions of effectiveness and feasibility of the counseling and of task sharing itself. The total grant is approximately $2,500,000 USD over two years. Evidence on cost-effectiveness is not yet available. Lim, S. S. Vos, T. et al. (2012). "A comparative risk assessment of burden of disease and injury attributable to 67 risk factors and risk factor clusters in 21 regions, 1990-2010: a systematic analysis for the Global Burden of Disease Study 2010." Lancet 380(9859): 2224-2260.